The latest and greatest from website design to podcasting. Website Design blog covering content creation for use in website design and online presence. If you are collecting passwords or credit cards in 2017 you will need to implement SSL on your website. As of January 2017 Google and specifically Google Chrome is beginning to show a warning in your browser if your site is not secured by SSL. Google Chrome Warning "not secure"
You will see the warning in your browser as seen in the image above. "Not Secure" is what will be labeled in your browser possibly turning away potential customers from your website. You may be thinking what is SSL? In short it is having your site served with https: rather than the standard http: protocol. Using https, also called http over tls, authenticates your web server and your website and protects against transactions being intercepted or read by a third party other than you as the website owner or your visitor. The https also adds additional security when using public Wi-Fi spots, if the page is not encrypted possible packet-sniffing could be done, in short a visitors private information that they are willing to share with you could be stolen from a third party. 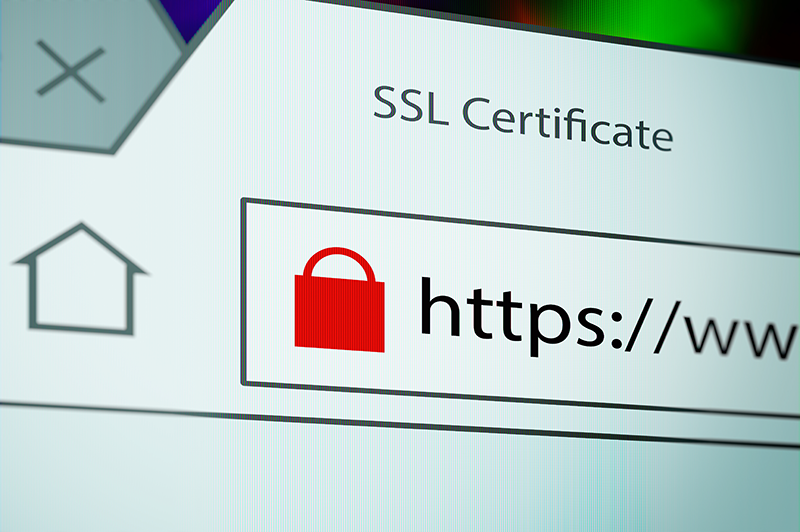 There are several provides of SSL certificates pending on your specific need. Comodo is well known name in SSL and have several options for SSL certificates. If you need help in adding SSL to your website contact The WebMaster E today and we will get you all setup. Enjoy the converstaions and ideas with talented digital content creators. There are many reasons and primarily it comes down to people you can work with. To highlight a few: Responsiveness, Pro-activity, and Knowledge are the top reasons that make us the choice for website and social media services. 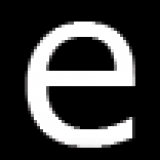 The WebMaster E - your own personal WebMaster!